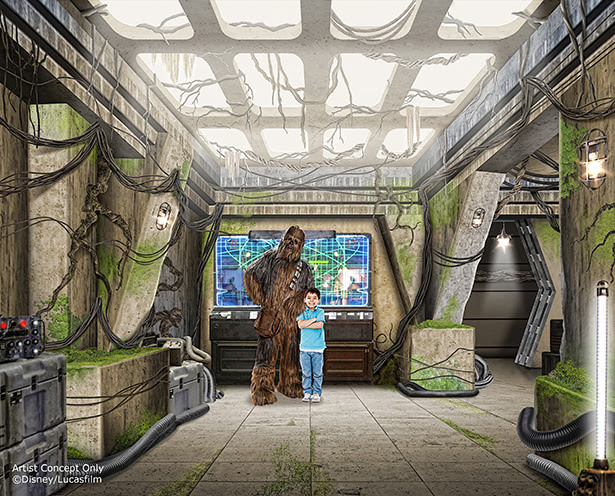 Posted on September 25, 2015, in Announcements, Disneyland and tagged Attractions, DHS, Disney Atmosphere, Disney Attractions, Disney Characters, Disney Hollywood Studios, Disney Parks, Disney Tips, Disney Travel, Disneyland, DL, Hyperspace Mountain, Jedi Training Academy, Jedi Training Academy: Trials of the Temple, Season of the Force, Star Tours, Star Tours - The Adventures Continue, Star Wars, Star Wars Luanch Bay, WDW, Wishwithcody. Bookmark the permalink. Leave a comment.